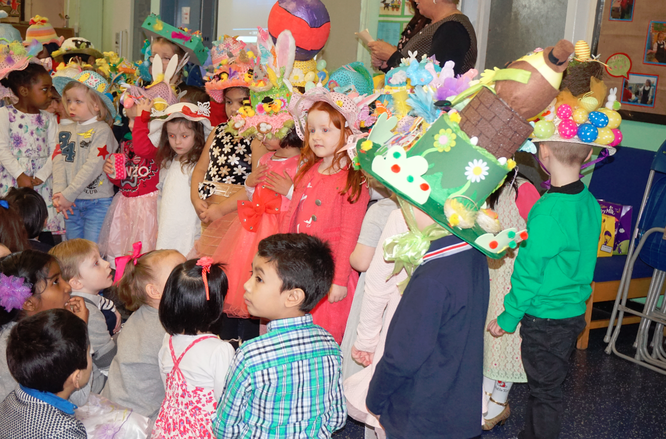 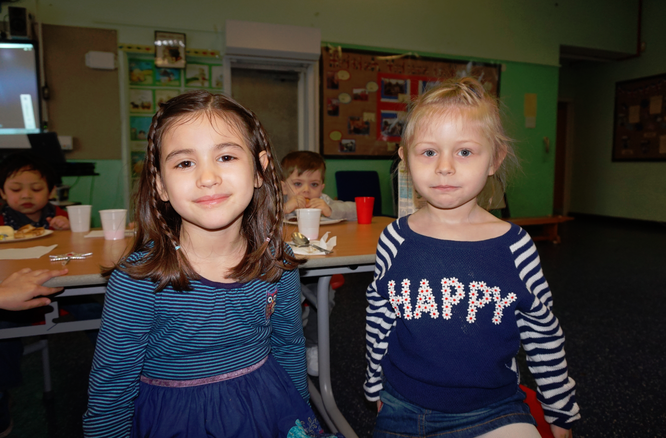 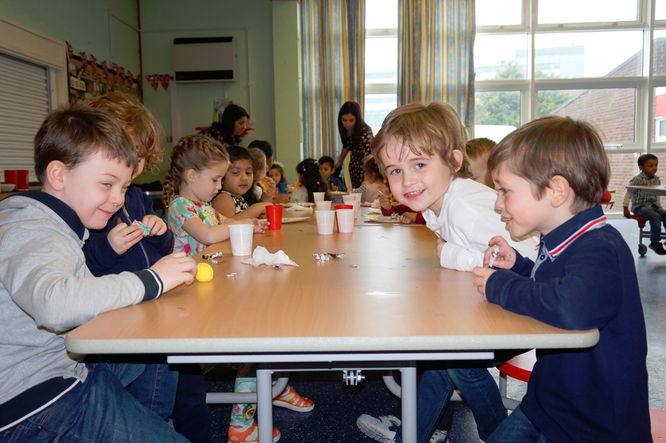 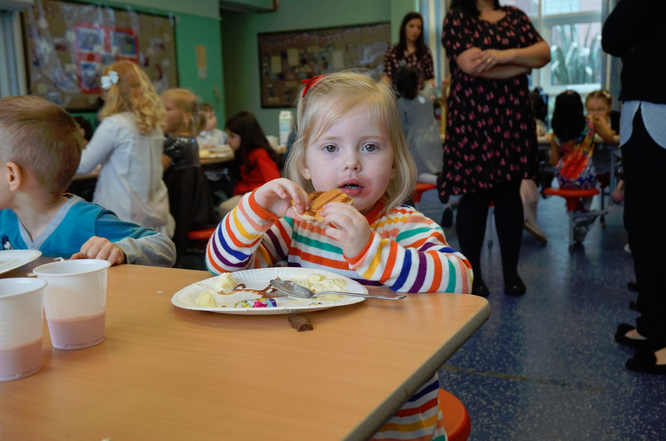 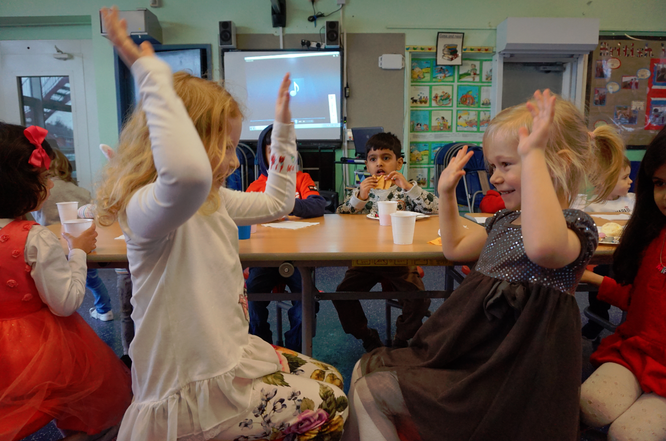 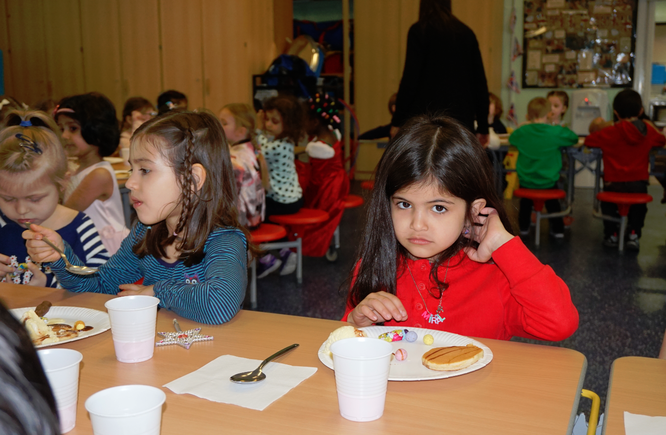 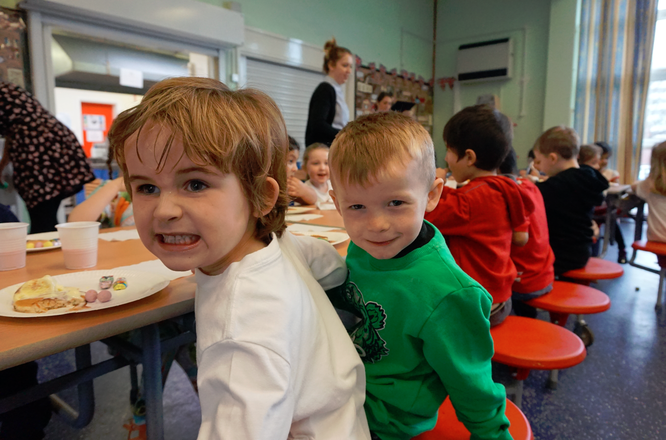 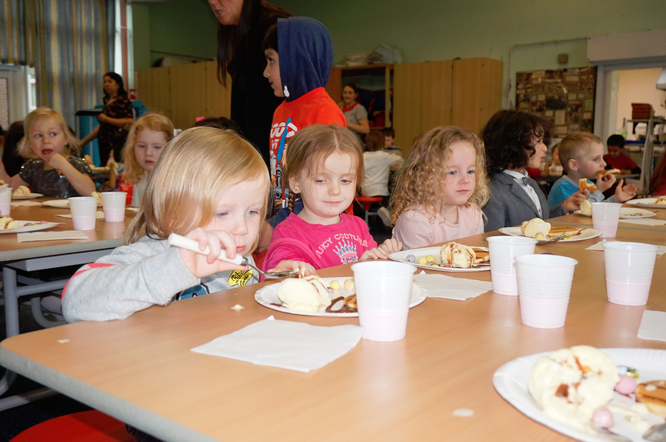 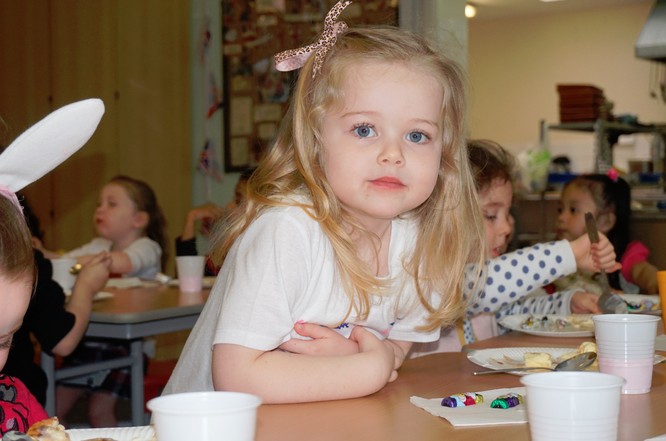 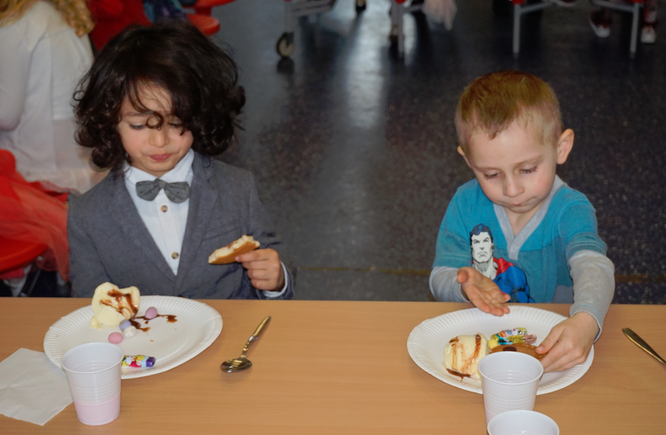 On Wednesday 23rd March Early Years had a fun filled morning. 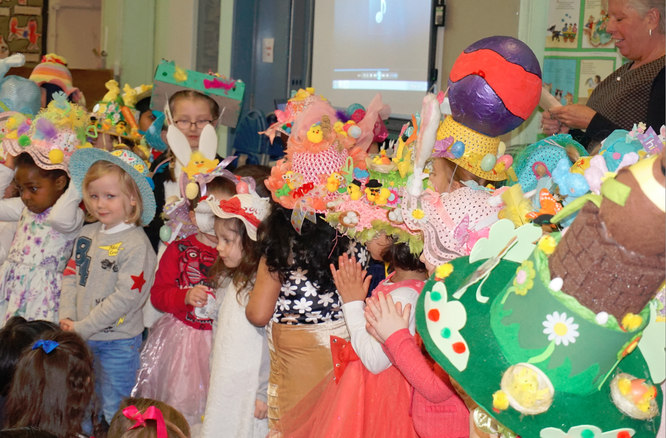 First they had an Easter Bonnet competition. 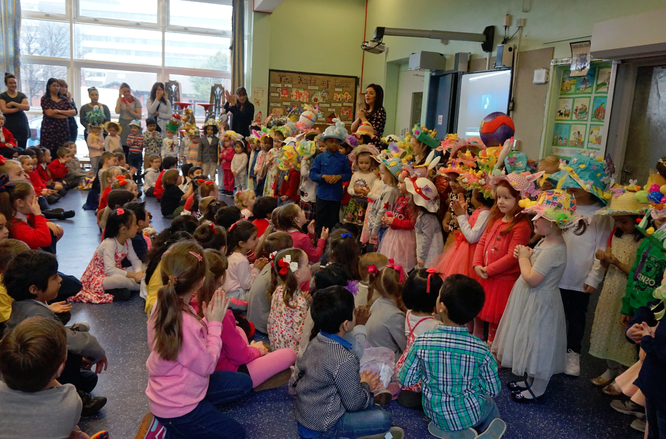 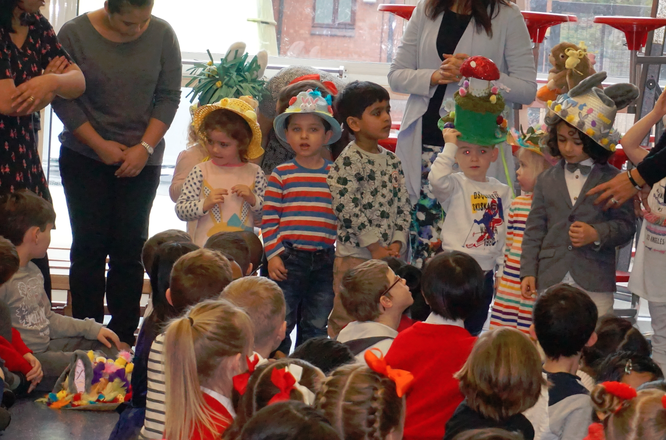 All of the children made brilliant bonnets and got to show them to all of the older children. 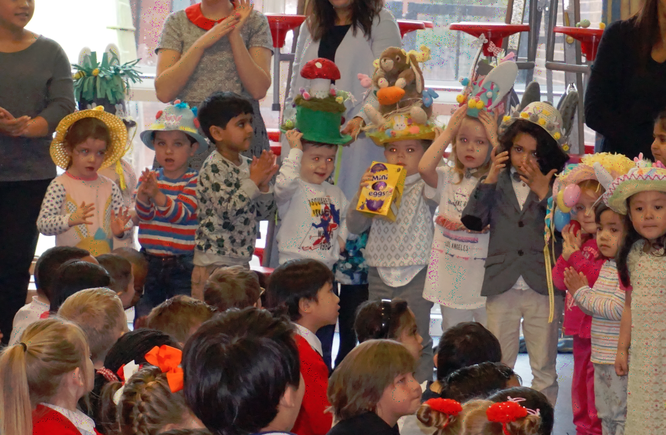 Four winners were picked from each class. 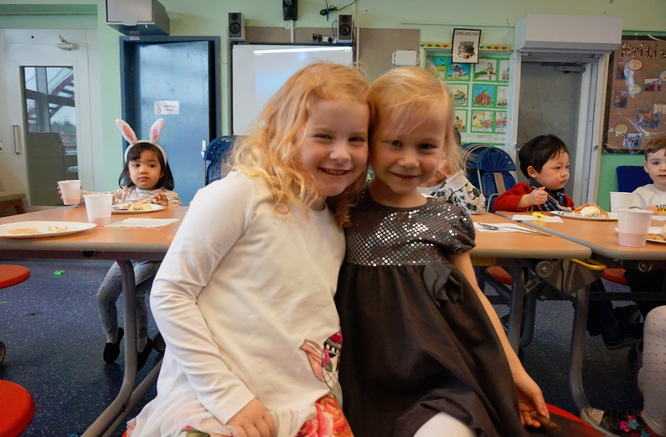 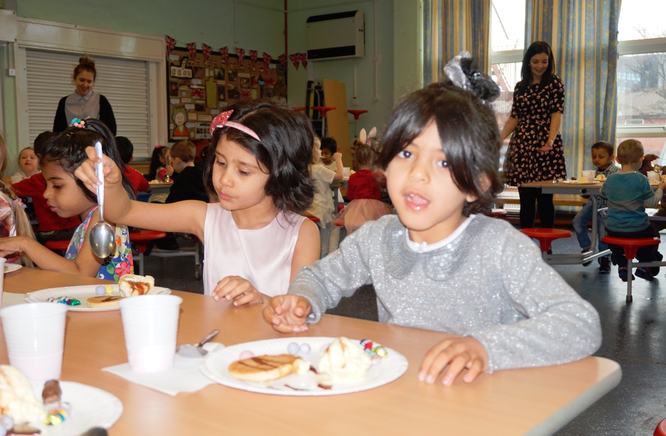 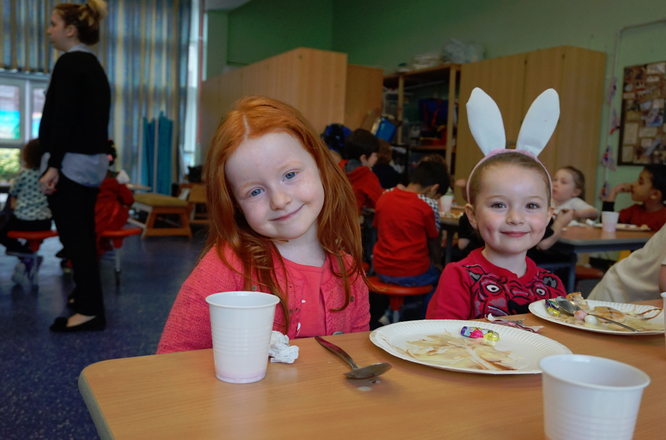 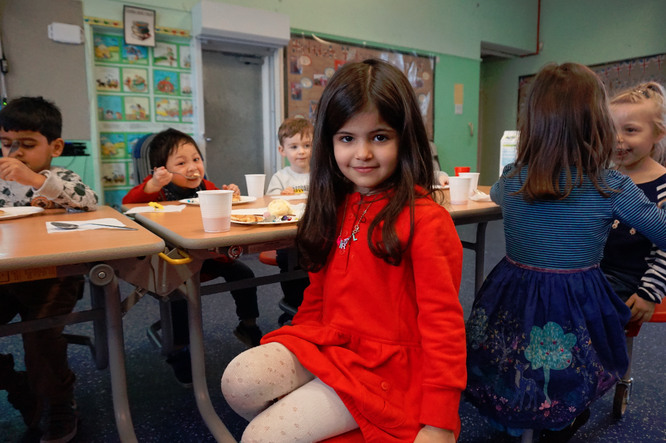 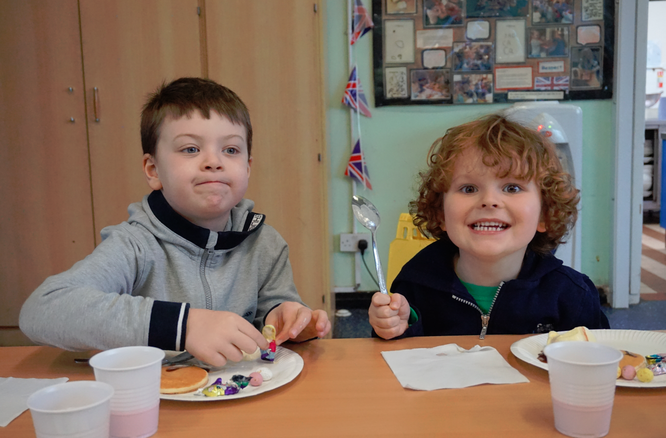 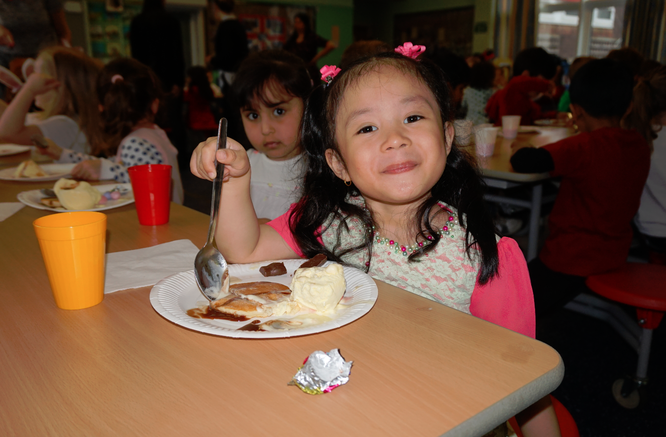 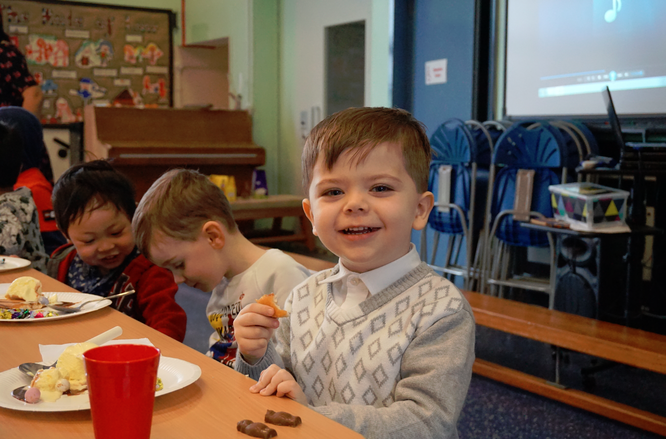 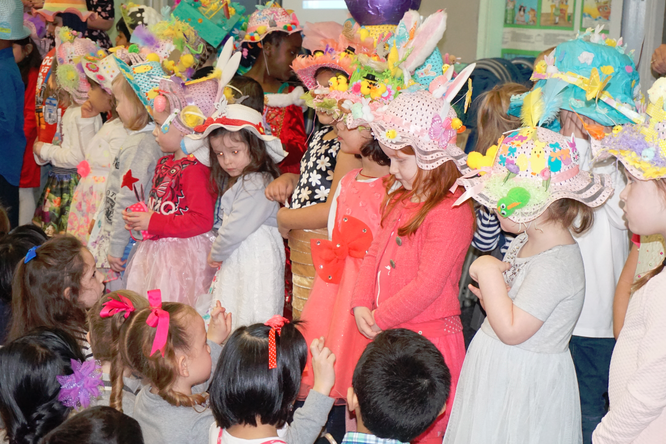 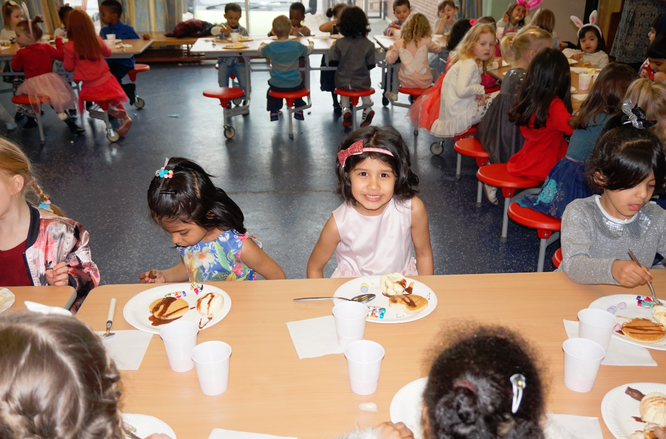 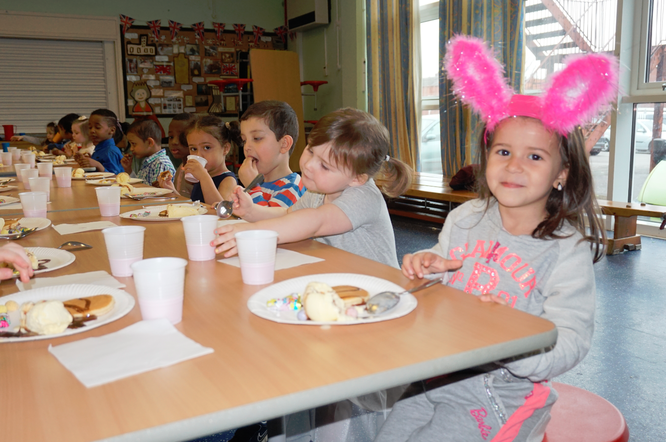 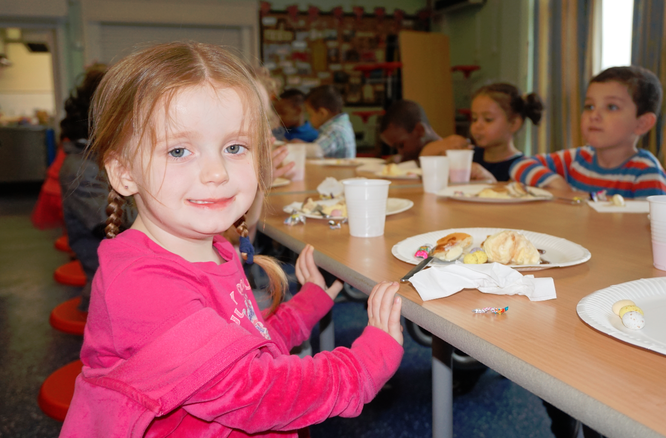 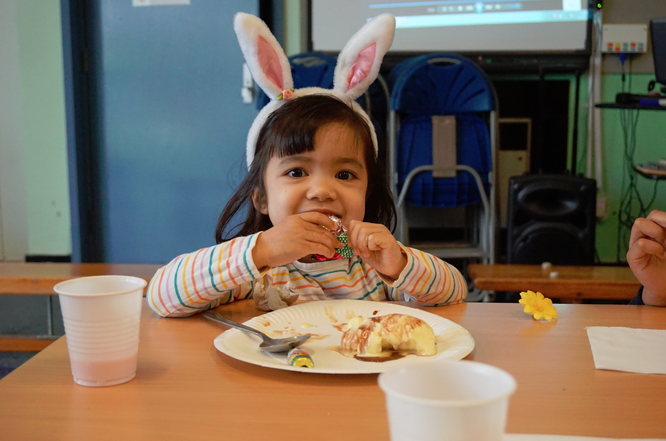 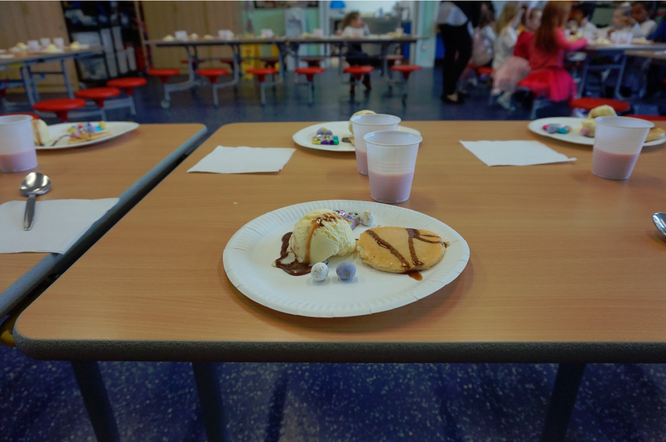 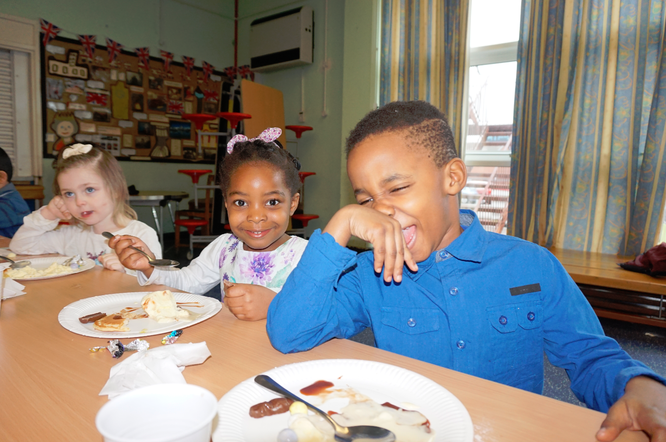 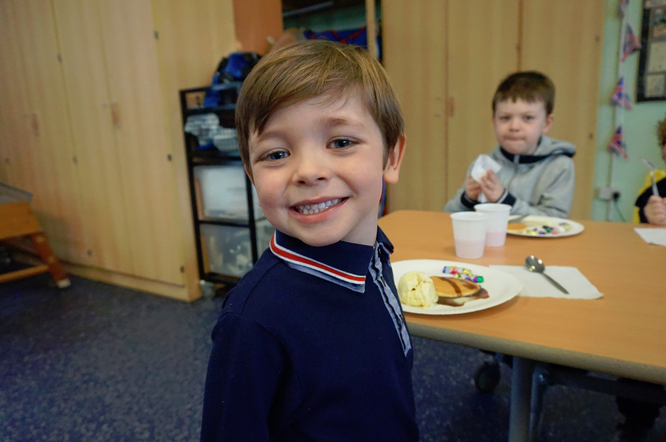 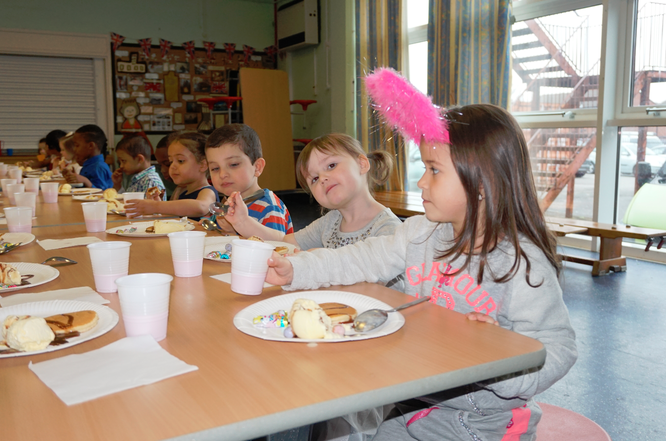 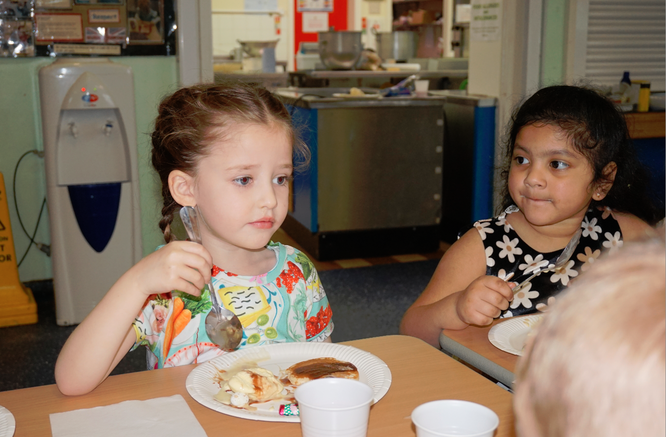 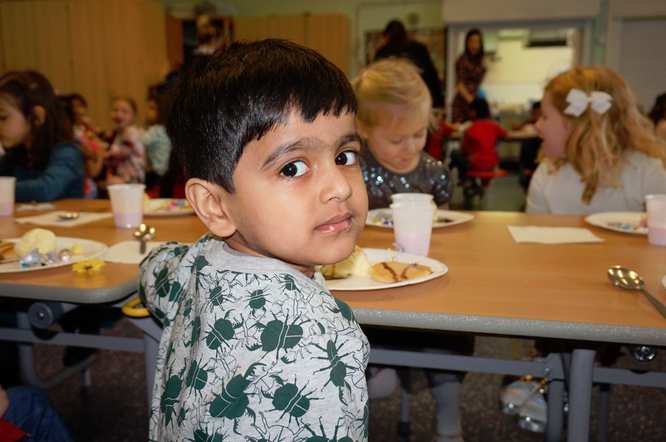 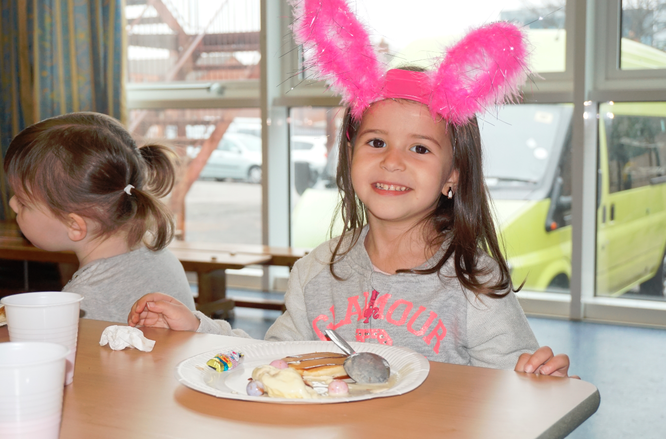 Nursery and Reception then had an Easter Breakfast. 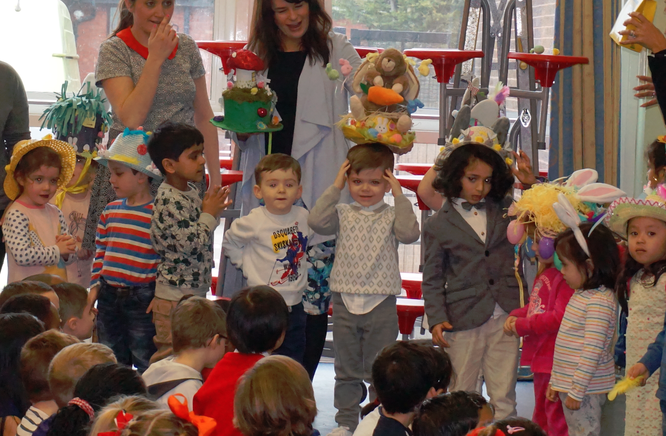 Afterwards they had a disco and were joined by a very special guest. 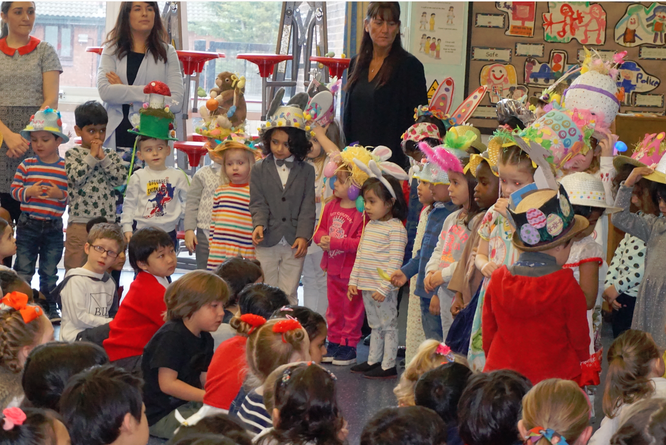 There will be a separate page with all of these photos on.